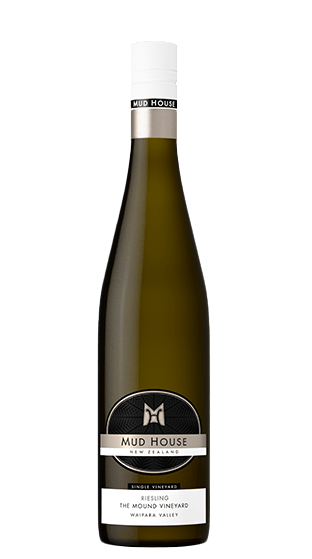 Tasting Note: This Single Vineyard Riesling is sourced from The Mound Vineyard in the Waipara Valley. The front palate shows bright citrus notes which give way to full flavours of nectarine and honeysuckle. Notes of citrus pith, elderflower and stonefruit, with a hint of spice.A touch of minerality on the finish ties together the lime juice acidity and slight sweetness.